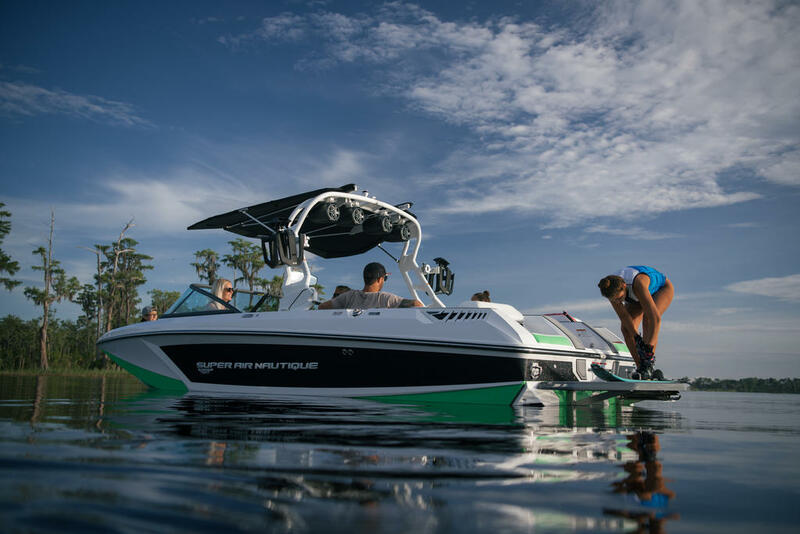 The All-New Super Air Nautique G23 is our greatest discovery on the journey to push capabilities on the water and the limits of design. 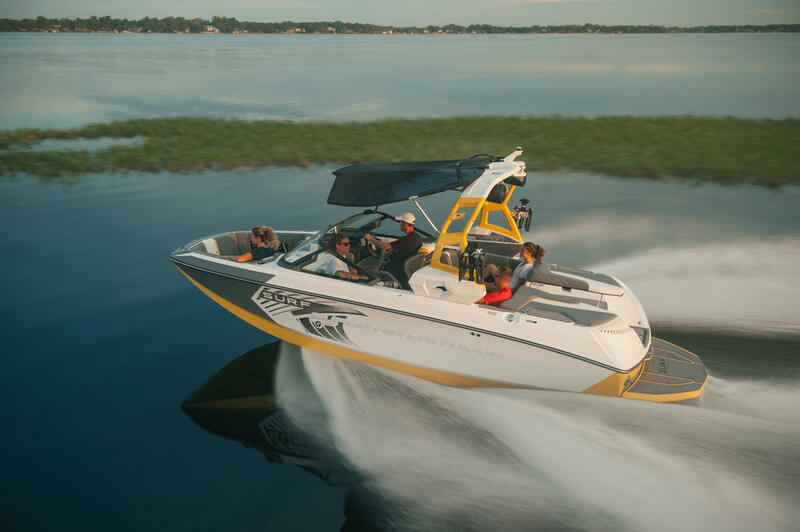 A reimagined hull aggressively steps forward to integrate new technology creating the worlds best surf wave and wakeboard wake. 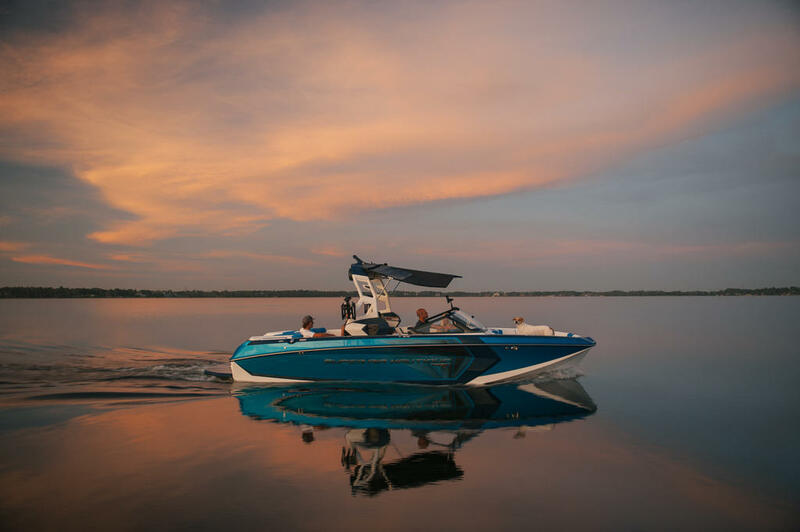 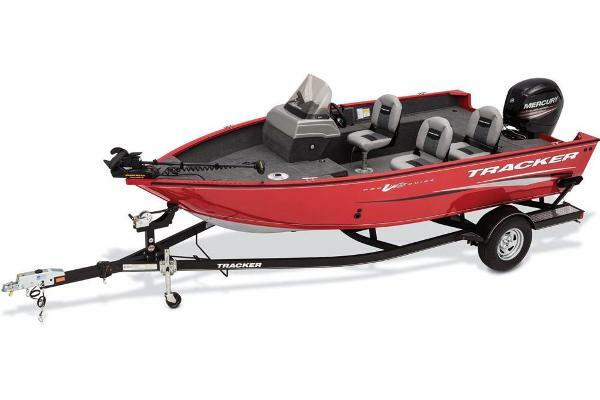 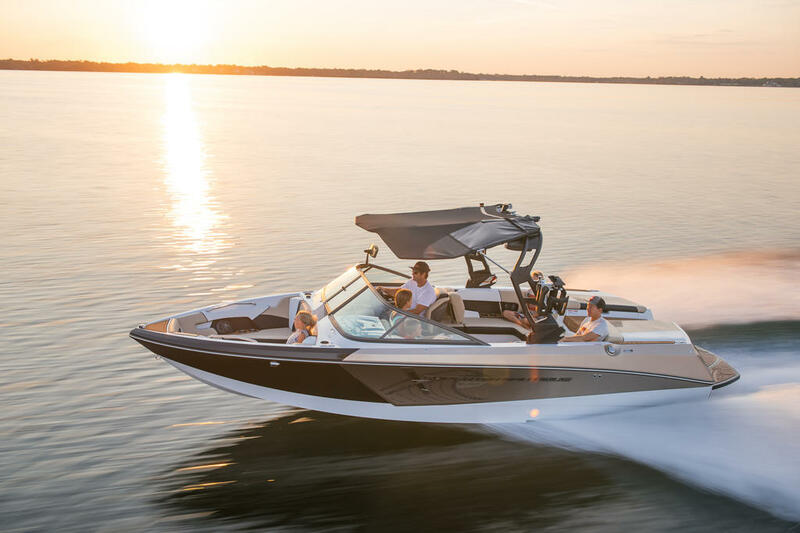 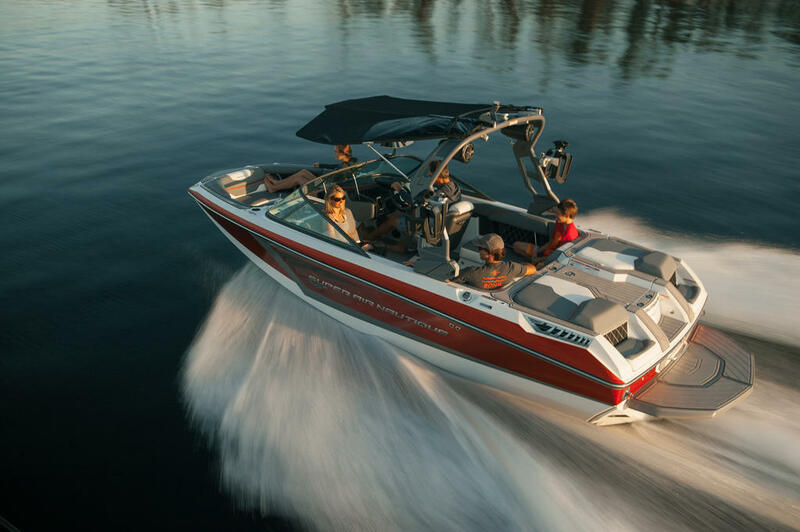 Just when you thought it couldn't get any better, the new G-Series delivers an experience that is best understood on the water.